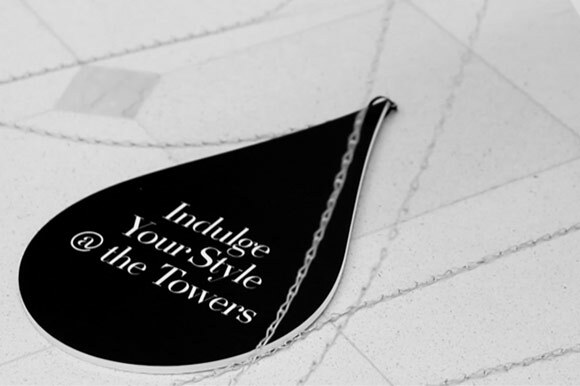 A significant semi-permanent installation within Castle Towers’ high fashion precinct as part of the Autumn Winter Fashion campaign. QIC, owners and managers of Sydney’s premier shopping centre Castle Towers, approached Wiltshire + Dimas to produce in-centre installations for their Autumn Winter Fashion campaign. We produced in-centre display solutions that featured a major installation of umbrellas suspended in one of the atriums and display exhibitions of branded product. The installations were on display in March and April on Level 3 – the centre’s high fashion precinct. Wiltshire + Dimas also produced a promotional video to take part in Castle Towers’ social media marketing campaign for the season.